Some chefs spend their whole lives chasing down a Michelin star – and some might never achieve that goal. 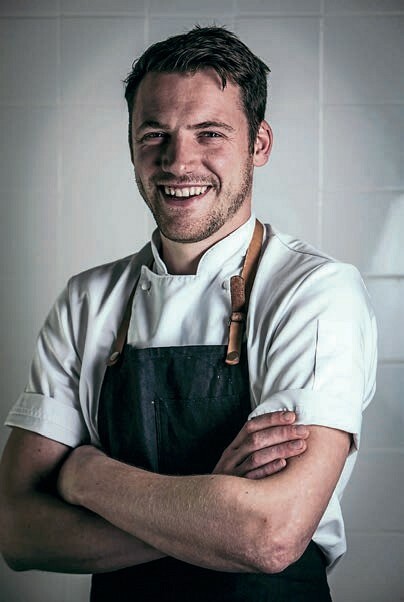 But for Tommy Banks, head chef at The Black Swan at Oldstead in North Yorkshire, the capturing of this iconic culinary accolade wasn’t so much a personal goal at first, more a practical business target, because Banks’ promotion to head chef came shortly after his predecessor had managed to getThe Black Swan into the pages of the prestigious guide. And the then 24-year-old was keen to show the restaurant’s owners – his own mum and dad – why they could trust him to keep up the good work at the country pub.